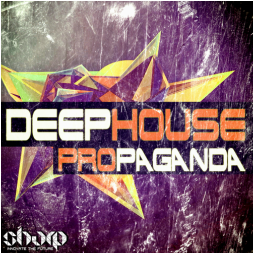 "Deep House Propaganda" bringing you the rising sound of classic house with a touch of today's fashion. 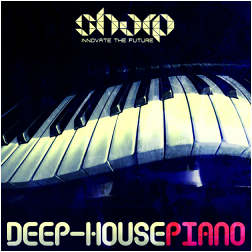 Packed with Basslines, Drums, Percussions, Synths & Vocals, it has everything you need to give your next tracks that warm analog touch. 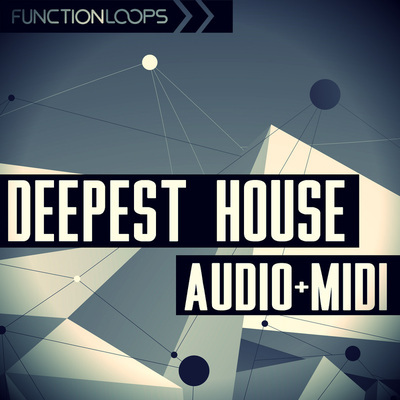 You will find Loops, One-Shots and MIDI files for maximum flexibility. The pack contains 240 files and it's almost 400MB of content. 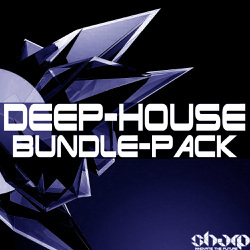 In detail, you will get: 12 x Bass Loops, 12 x Crash & Reverse Loops, 36 x Drum Loops, 12 x Percussion Loops, 45 x Synth Loops, 6 x Vocal Loops, 60 x One-Shots and 57 x MIDI files. 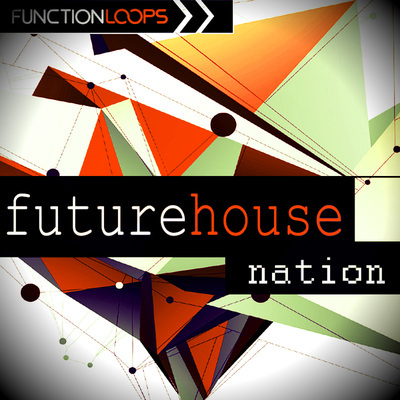 It's a full arsenal to kick start your Deep House productions and get a chance to rock some dancefloors around the globe! Get SHARP - innovate the future!